Looking for some cardmaking inspiration? We’ve got you covered! Today we’re sharing two awesome ideas to take your cards to the next level! Up first is this card that opens in the middle, like a beautiful set of French doors 😉 . 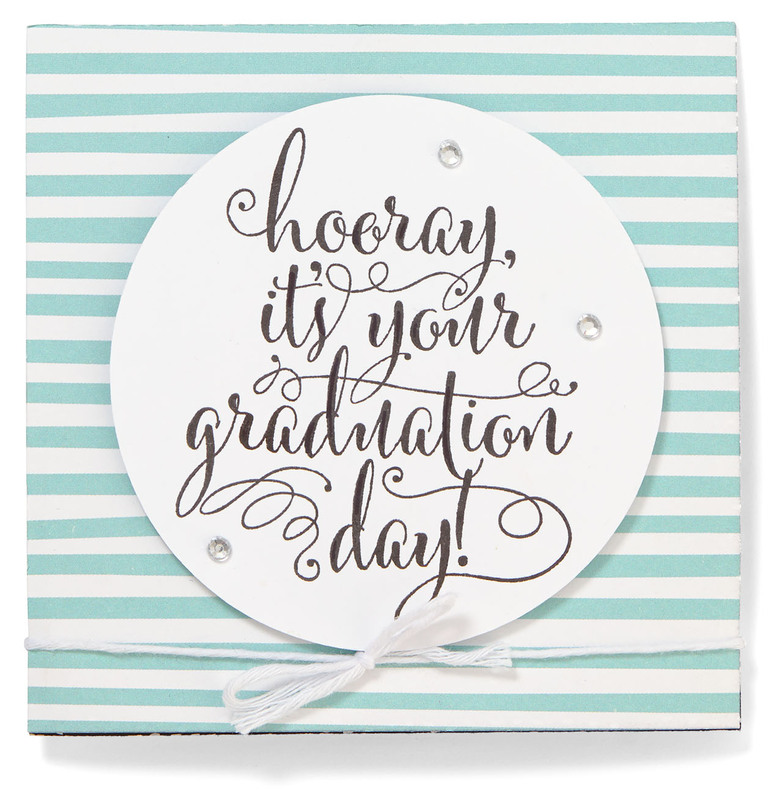 To create the base for this card, cut a piece of cardstock that is 4″ x 11″. Fold the ends in until they meet in the middle, about 2 ¾” from each end, and then add patterned paper to the inside and outside of the “flaps” for more personality. You can also have a lot of fun with the outside of this card. We created two halves of a flower on the flaps, strung a cute sentiment on some twine like a tag, and tied it around the card so opening this card feels like opening a present! If you’re feeling really adventurous, try making a pop-up card! There are a bunch of free tutorials on the internet. We modified this one from craftsy.com for our card. Like our first card, we finished off the card by wrapping twine around it. 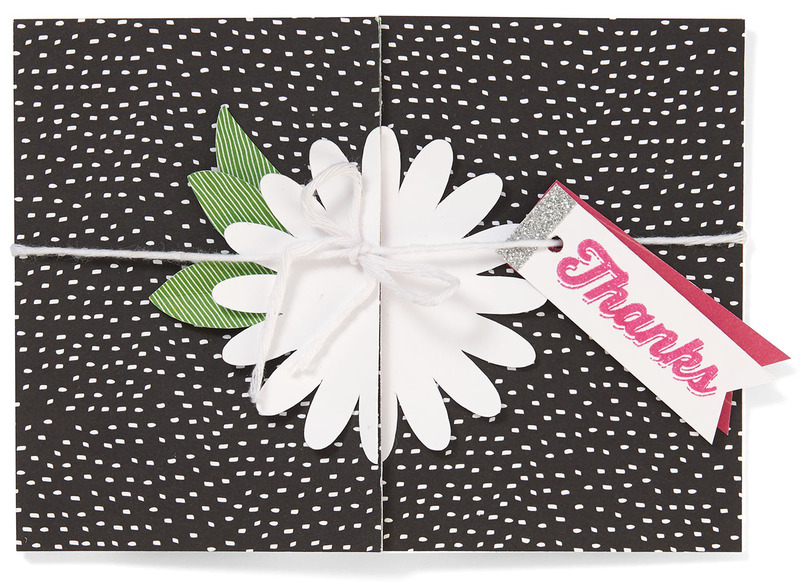 This is an especially great idea for pop-up cards because it holds the card closed nicely. Happy Thanksgiving to all! Next to the Fourth of July, this is truly one of my favorite holidays. I am excited to share with you today my gratitude for blessings I’ve received in both the past and the present. 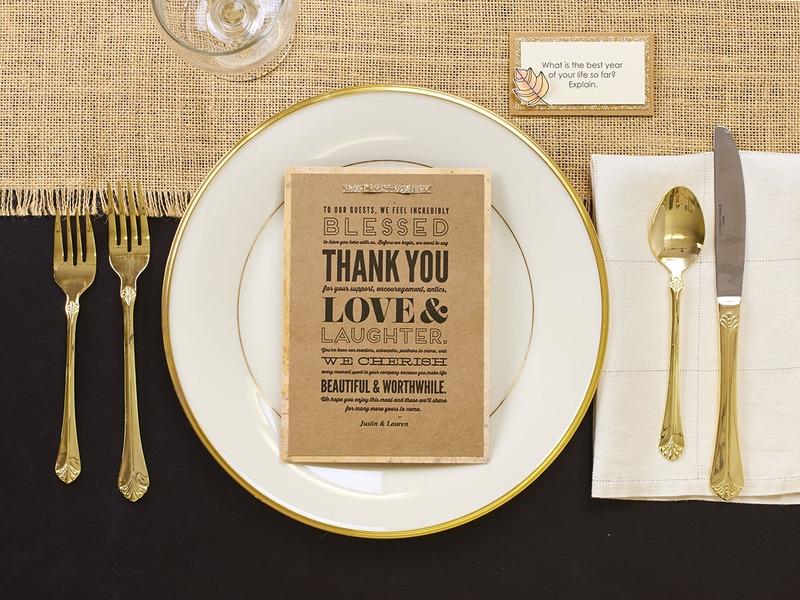 At this season I am reminiscent of the way my family celebrated Thanksgiving when I was just a girl. I loved the fact that this holiday was so centered around food, and, boy, was this one meal that I could really look forward to: turkey, mashed potatoes, and gravy! As a child I thought the excitement of the holiday lay in the delicious dishes placed before me, but as I grew older I came to realize that the real excitement was in the blessing of being with family. I especially remember the good times that surrounded my wonderful Aunt Lola, who was always the life of the party. Her sense of humor had the rest of us rolling in our seats every Thanksgiving. She would tell story after story, making us laugh and laugh until our sides ached. At those Thanksgiving tables, surrounded by my mother and father, brothers and sisters, aunts, uncles, and cousins, I knew true happiness. 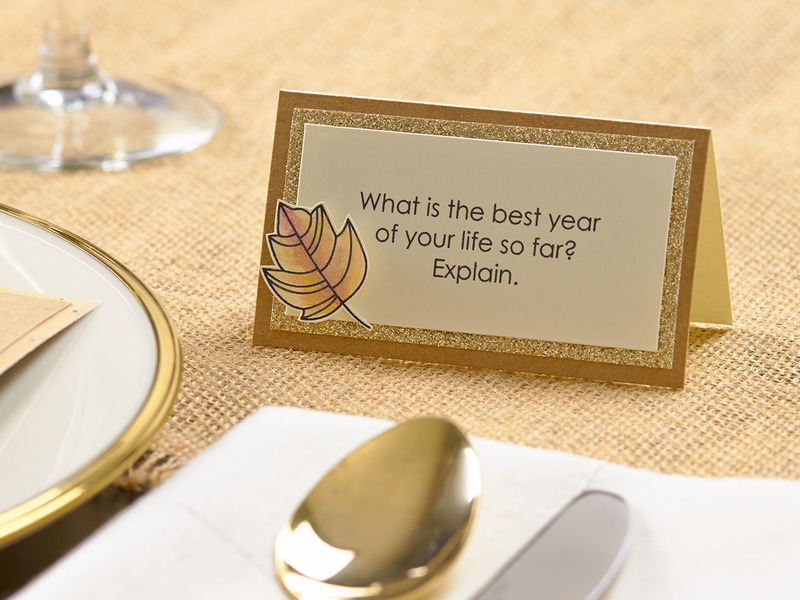 Those family-centered Thanksgivings are some of my fondest memories, and it’s now my privilege to be the one planning those parties for my own children and grandchildren. I have always loved to keep things simple, so I long ago established the tradition of having our Thanksgiving Day feast at a beautiful mountain resort instead of at home. With a fantastic menu from which we can eat all we want, plus the bonus of made-to-order goodies, the restaurant becomes the mouth-watering daydream of one and all during the days leading up to the holiday. My grandkids talk about it for weeks beforehand, repeatedly reviewing their anticipated menu choices. It’s a tradition we all cherish together! This year I’ll be instigating another tradition for this special day. 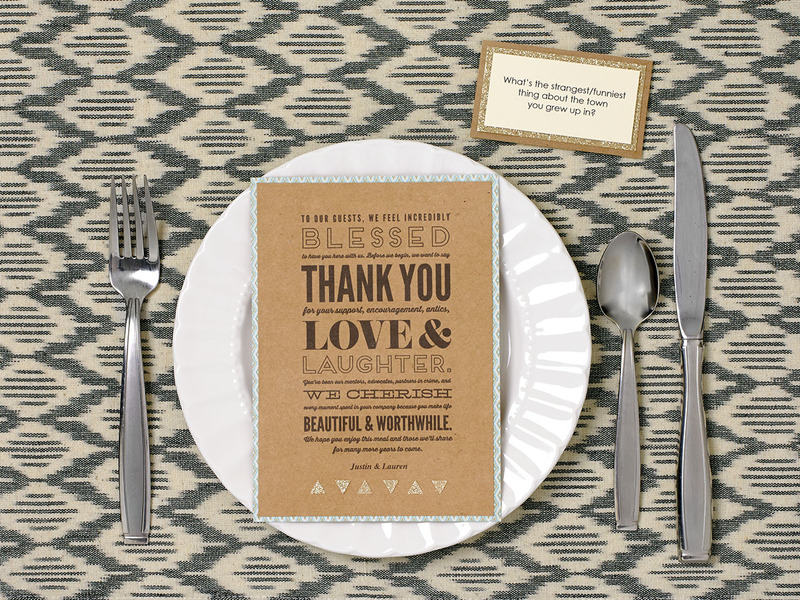 Using the gorgeous Picture My Life™ Avonlea cards, I’ll have each family member record what they’re thankful for. I’m going to compile their responses into our very own family gratitude mini album. I can’t wait to see the finished product! On my own card I’ll be sure to add the names of each precious member of my family. I am so grateful to each one for their encouragement and love for me. They, more than anyone else, have been my ever-present strength. I cannot even hope to fully express how grateful I am for them. I am also grateful today for those that have become my family—my Close To My Heart family! I extend a special thanks to my dear friends, Brian and Monica, who just also happen to be my Executive Team members. I am thankful to them for the support they are to me in every business venture we undertake. This year I have had many opportunities to mingle with the Consultants of this company, and for that I am extremely grateful. How I have loved being in your presence, hearing your stories, seeing your smiles, and feeling of your excitement. My relationship with you is what brings me the most joy in this business! I express gratitude for the wonderful employees of Close To My Heart that work so hard to accomplish our company mission. Thank you for all your efforts this year. I am mindful today, also, of the land I live in. I cherish the foundations that this land was built upon, and I am grateful for sacrifices made long ago by unselfish men and women. My own father was an Army man and I happily support those who continue to give everything to this country. I am grateful for people in every land who cherish the freedom of the human soul and give their lives to protect it. I am grateful that I can worship as I please. I believe in a God in Heaven who watches down on all of us. I am grateful that He showers me with His love. I know He cares by the way He sends me loved ones—or even complete strangers—to reach out to me in my hours of need. Year after year, I watch blessings being added to my trove, and today I thank you for what you have personally added to it. May you have a very happy Thanksgiving, and may it be an exciting beginning to a season devoted to looking outward to others.